Last month so many of you gave up your time to help me choose a new business name. Thank you for all your amazing advice. You all voted and the winner by a huge majority was Digitool. Here’s to a new chapter, and helping more businesses like yours win more work! 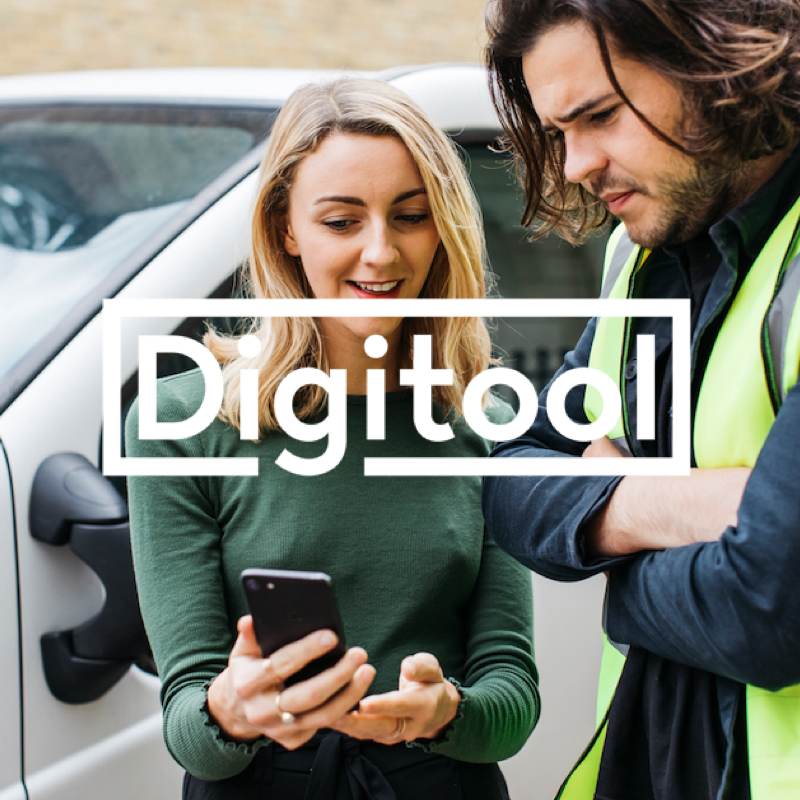 Here’s our new video explaining the exciting ideas behind Digitool and how we’re going to help businesses just like yours. What Upsells Can You Offer?